Below are all back issues of Creative Bible Tidbits, which you can subscribe to from this site. 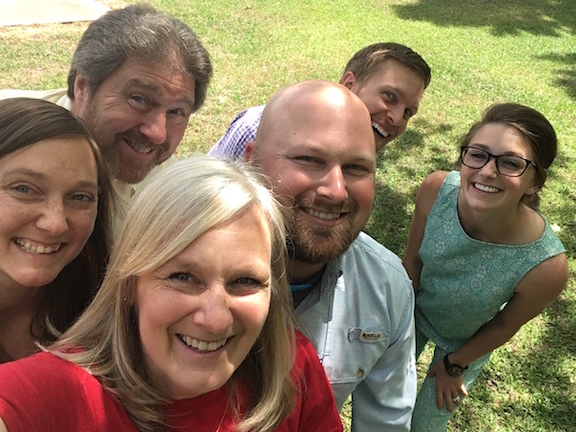 September 11, 2018 -- Creative Bible Tidbits, Issue #22 - New Object Lessons! March 20, 2018 -- Creative Bible Tidbits, Issue #20 - Celebrating Easter 2018! April 10, 2017 -- Creative Bible Tidbits, Issue #16 - Easter Countdown! March 21, 2017 -- Creative Bible Tidbits, Issue #15 - Easter Ideas! December 02, 2016 -- Creative Bible Tidbits, Issue #014- Keeping Christ in CHRISTmas! October 25, 2016 -- Creative Bible Tidbits, Issue #013- What's New! October 06, 2016 -- Creative Bible Tidbits, Issue #012 - Fall Fun! August 04, 2016 -- Creative Bible Tidbits, Issue #011 - Back to School! 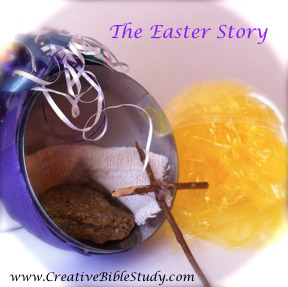 April 01, 2015 -- Creative Bible Tidbits, Issue #004 - An Easter Surprise! January 07, 2015 -- Creative Bible Tidbits, Issue #003 - A Bible Reading Plan for a New Year! December 04, 2014 -- Creative Bible Tidbits, Issue #002 - CHRISTmas TIme! 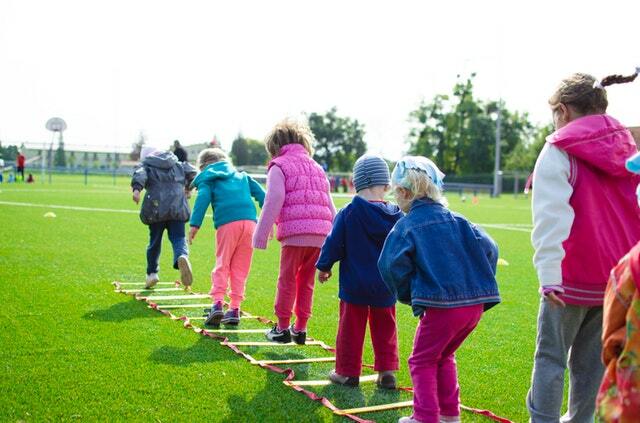 March 20, 2014 -- Creative Bible Tidbits, Issue #001 -- Spring is in the air! This Easter quiz game is a fun activity for family or church! 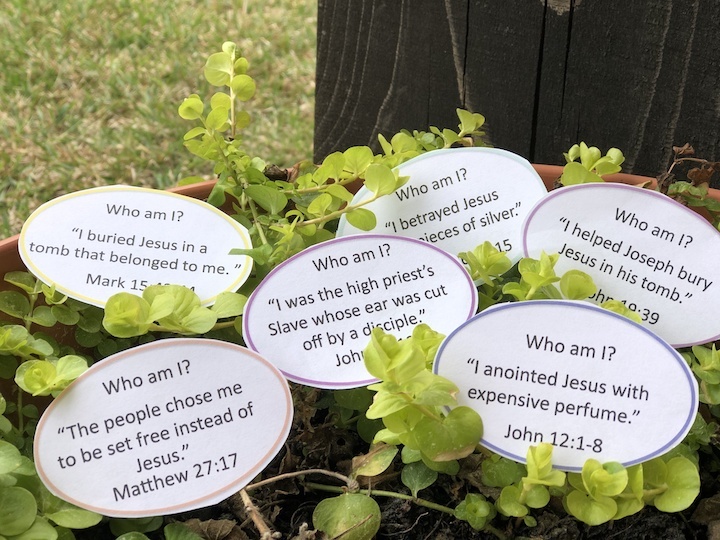 With eighteen different "Who Am I" printable question cards on three different difficulty levels, it's great for kids to adults! In this guest post, Alvin Gan of Bible Games Central explains how to creatively use games in a Bible lesson to impart God's truth and make disciples.